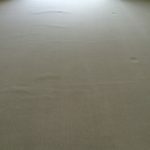 We have cleaned some carpets for a client in Basildon, Essex over the last weekend. Their house had been broken into and muddy footprints were left all over the carpets. To top it off, the home owner had used adhesive carpet protective film and so the carpet started attracting dirt which led to the awful staining on the left hand side picture below. 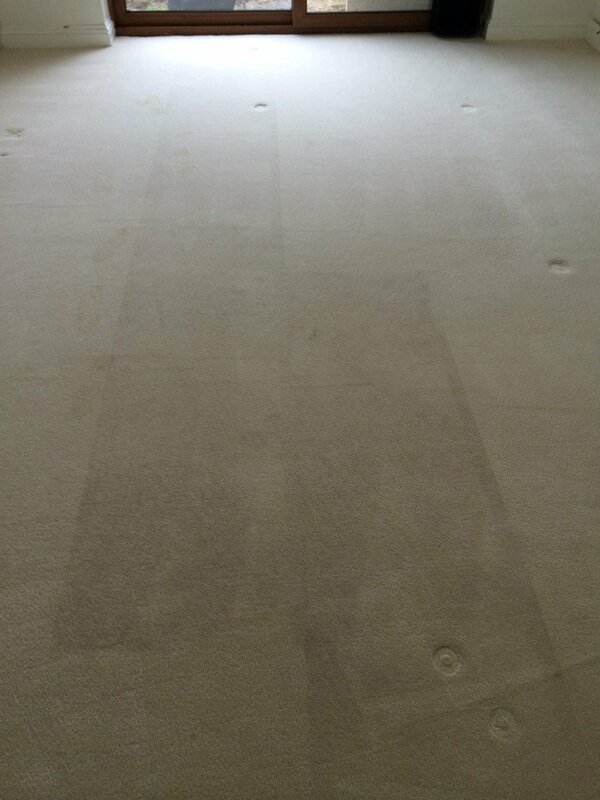 1.5 hours later we managed to completely remove the stain using specialist stain removal procedures. 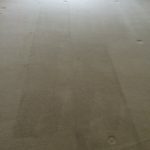 If you are looking to book carpet cleaning Basildon just give us a ring on 01708 701 973 and we will come out to provide you with a free no obligation quote.